Google has released its annual review of what Pakistan was searching for this year. While many of the people Pakistanis were obsessed with in 2015 may not surprise you, a few of the results in Google’s Year in Search are quite unexpected. Let’s take a look at Google’s Year in Search which reveals the most searched people in Pakistan in 2015. From marriage to Pakistan’s most eligible bachelor to divorce just 10 months later, Reham Khan has been the talk of the town this year. In the space of a year, Reham amassed her share of admirers and haters. 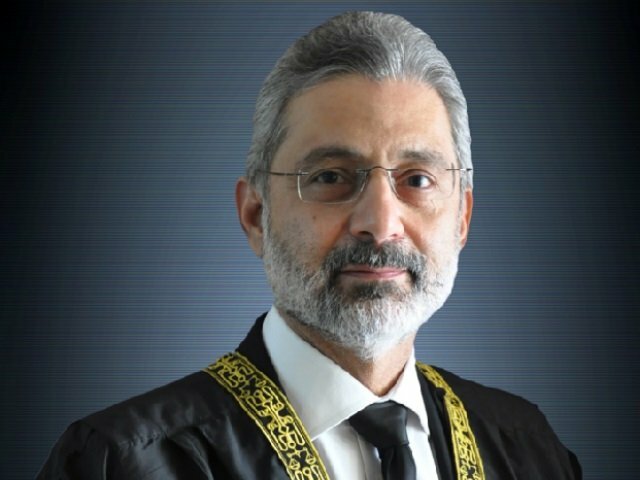 Pakistanis seemed to hang on to every word that she uttered and took pleasure in either criticising her or defending her. Love her or hate her, Pakistanis are in for a lot more of Reham next year with her new show Tabdeeli airing on TV. Once a sought-after model by top brands, Ayyan is now sought by courts and law enforcement officials for a very different reason. Dubbed the ‘dollar’ girl, Ayyan courted notoriety when she was caught allegedly smuggling over $500,000 from Islamabad airport on March 14. However, spending four months in Rawalpindi’s Adiala Jail instead of denting her popularity rose her to fame as she emerged as the second most searched person in Pakistan, according to Google. Surprisingly, British model-actor Amy Jackson came out on number three in the list of most searched people in Pakistan this year. The rising star also recently wore a Shehla Chatoor design to a promotional event for her upcoming film, the Akshay Kumar-starrer Singh Is Bliing. Indian actress and Big Boss 8 contestant also made it to the top people searched by Pakistanis. 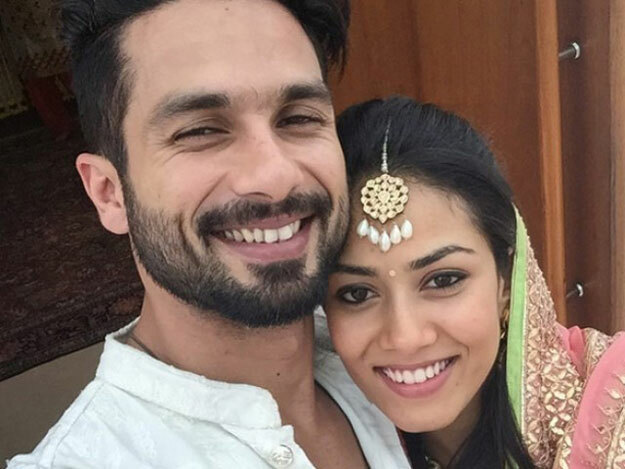 It was no surprise that Mira made it to the list after she shot to fame following the announcement of her wedding to Bollywood heartthrob Shahid Kapoor earlier this year. Many hearts were broken and with it a new obsession set in. From first pictures of the beautiful couple together to the wedding of the year, the internet documented everything and Pakistanis couldn’t stop themselves from looking. Another Big Boss contestant made it to the list. Apparently, Pakistanis take the Big Boss show very seriously. Among celebrities, finally, a scientist also made it to the list. 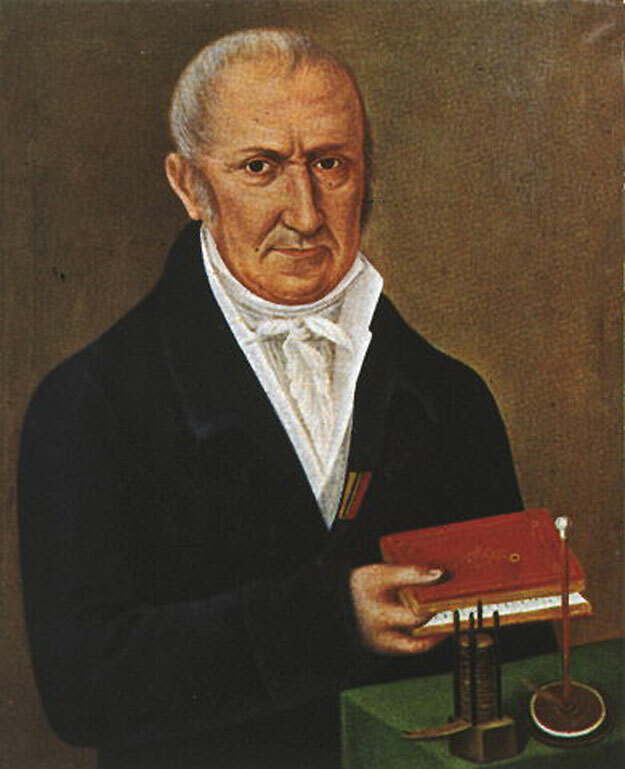 Volta was an Italian physicist and chemist. He is also credited as the inventor of electrical battery and discoverer of methane. Gautam Gulati is an Indian film and TV actor known for his role in ‘Diya Aur Baati Hum’ and was the winner of reality show Bigg Boss 8. Qandeel Baloch took social media by storm and Pakistanis couldn’t get over her. Does “how em looking?” ring any bells? 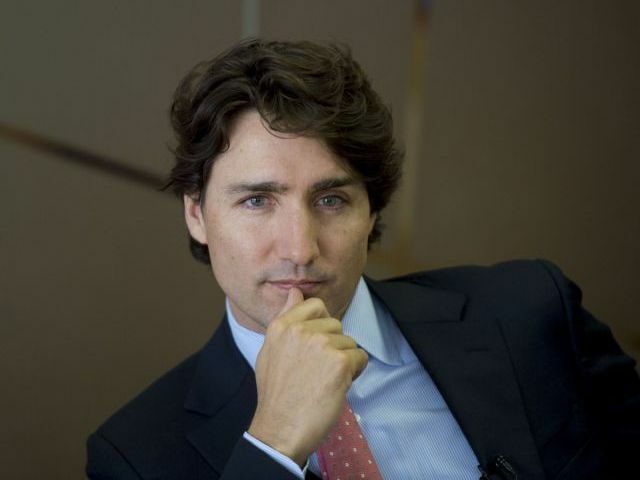 When it comes to Canada’s new prime minister, Pakistan is not the only nation in the world that fell in love with the handsome leader. Justin Trudeau can rock a sherwani, eats biryani, and has some killer bhangra moves. What’s not to love! Apart from most searched people, Google also released a list of most searched terms by Pakistanis.